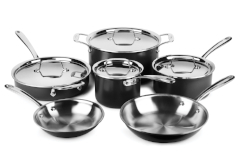 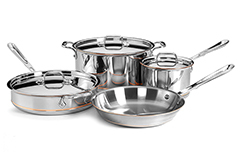 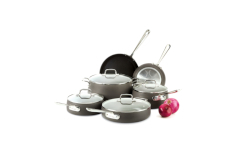 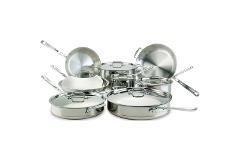 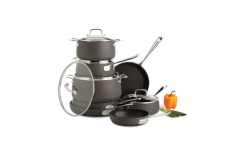 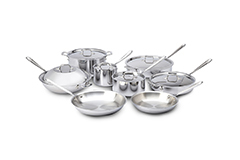 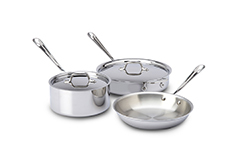 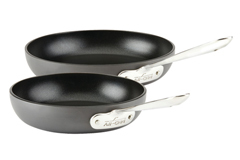 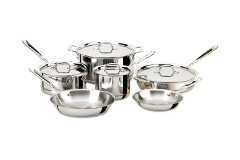 We carry All-Clad sets ranging from a 2 piece skillet to a complete 14 piece copper core set. 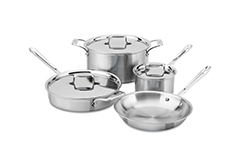 These sets are great for any level of chef. 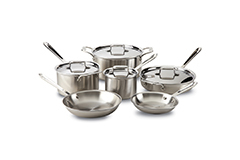 Great for any types of cooking surfaces. 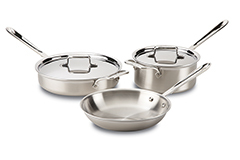 All-clad cookware has longer handles for an easier grip and stay cooler while cooking.